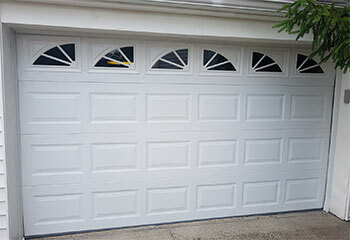 Have your garage door working perfectly today! 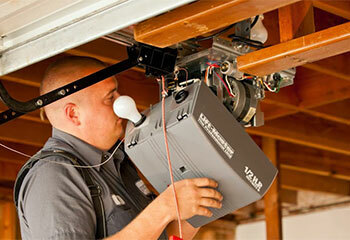 Have a problem with your garage door? We have the answer! We can come right away to fit any part that is needed to get your door working again. Scroll here for more information! 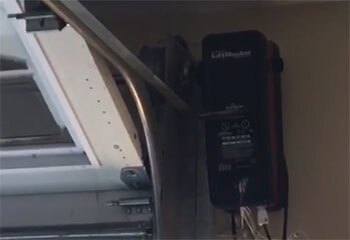 Customer Issue: After realizing that his garage door remote control wasn’t working, Mr. Greener tried using the wall switch and discovered that it worked fine. Our Solution: The remote had no physical damage and its internal components seemed to be fine, so after replacing the opener’s receiver and resetting the unit and reprogramming the remote, the problem was gone. Our Solution: We disconnected the old garage door from the system to safely remove it, then connected the new Raynor Advantage Series she had decided on. Afterward, we ensured that it was functioning properly. Customer Issue: Worn-out Extension Spring. 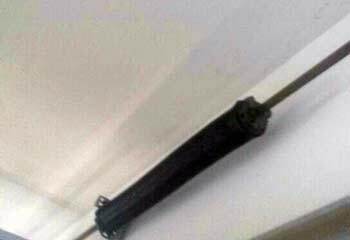 Our Solution: This customer’s extension springs was weakening and causing noticeable balance issues with their door. We safely disconnected their old springs and replaced them with a set of new torsion springs to keep their door operating smoothly. Customer Issue: Malfunctioning Opener Unit. Our Solution: We quickly identified the issue with this customer's opener to be an electrical problem within the unit's circuitry. We resolved it by replacing the circuit board. Now her door is working better than ever. 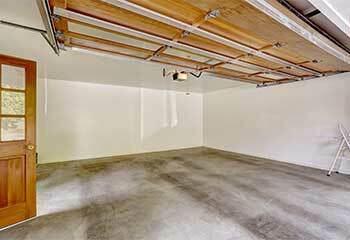 Our Solution: This customer’s garage door was damaged in an accident and needed replacement. We installed a classic wooden Clopay door that’s both functional and iconic, giving him a long-lasting solution that’s easy on the eye.